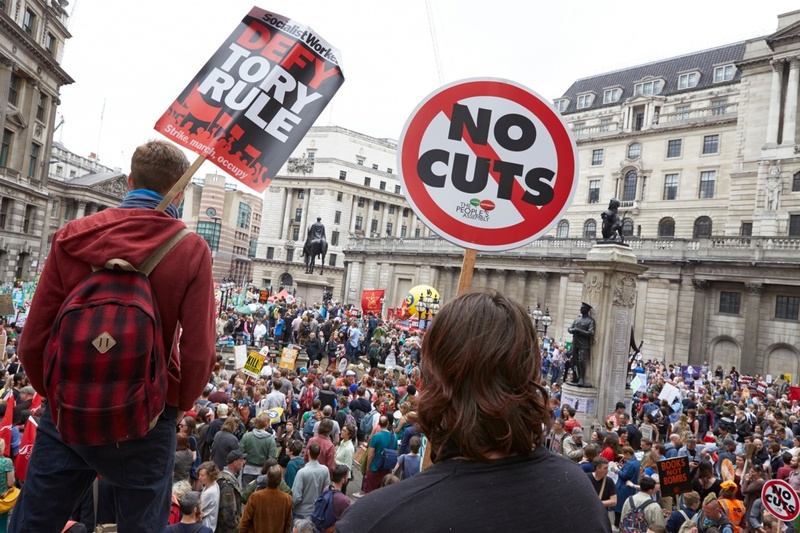 The UoL branch of the IWGB was represented at the massive Anti-Austerity march in London on Saturday 20th June. Between 70-150,000 people are estimated to have turned out for the march, protesting against the Tory austerity government which continues to allow the most vulnerable to suffer from cuts to public services and prevents ordinary hard working people from being able to make a decent living. Full coverage of the march can be found here.